On the sidelines this week. 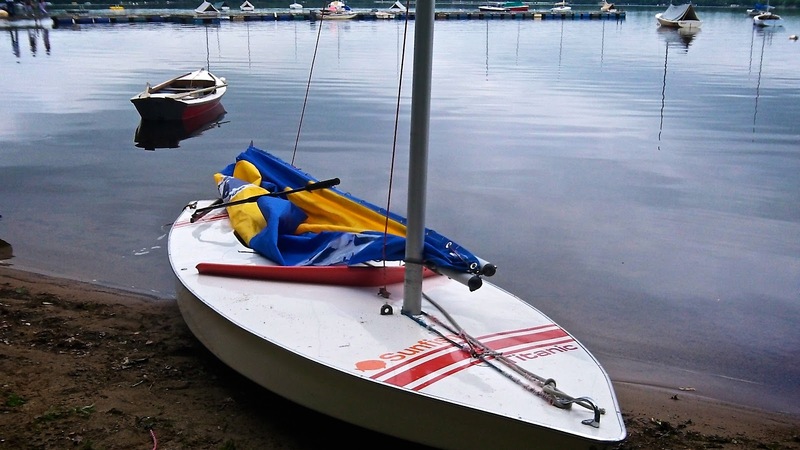 Your intrepid MYC Sunfish reporter was not at the races yesterday, so this weeks report is a bit sketchy. Reports are that the racing was close with first place finishes going to at least three different people. Alan Silk, of the Barrington Yacht Club is the first non MYC-member to make an appearance at the Series, and took a couple of firsts in tight races. We have confirmation that he will be back racing with us later this summer. Welcome Alan!